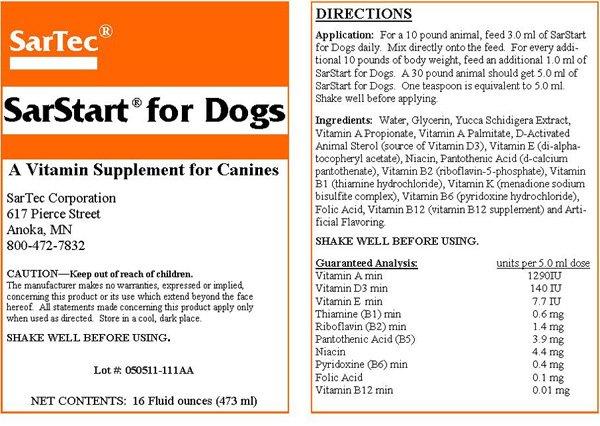 Scroll down for dosage information. 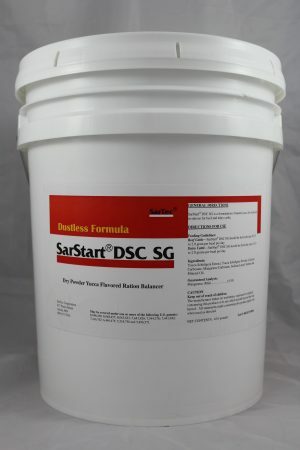 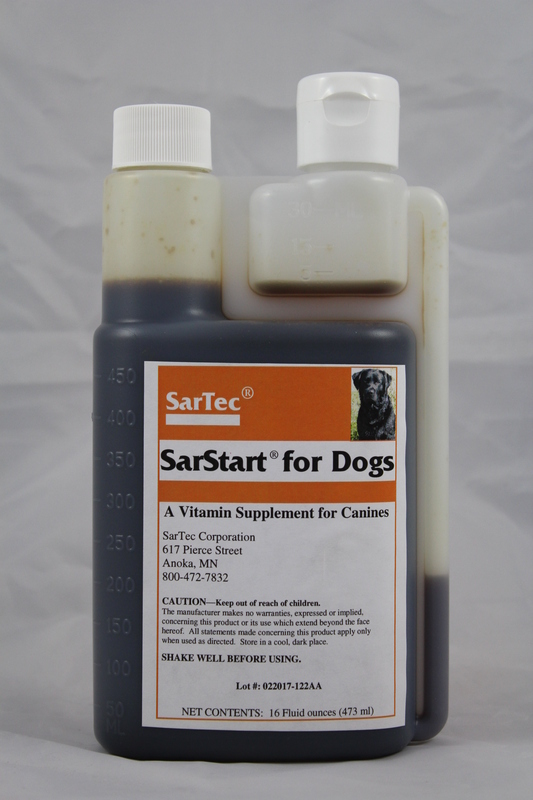 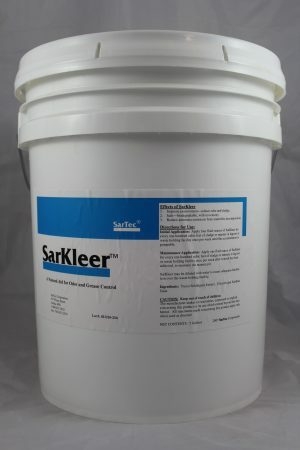 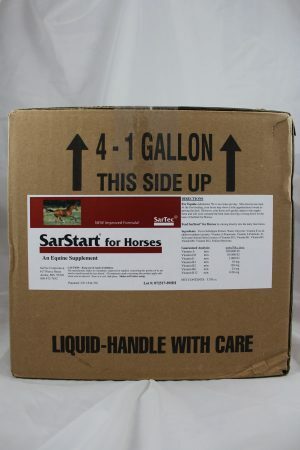 To learn more about SarStart for Dogs here! 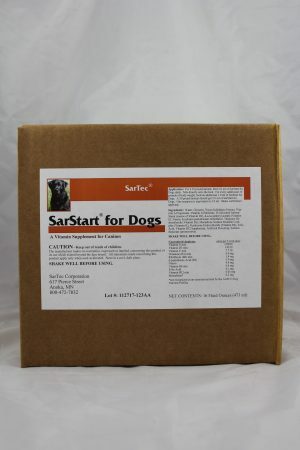 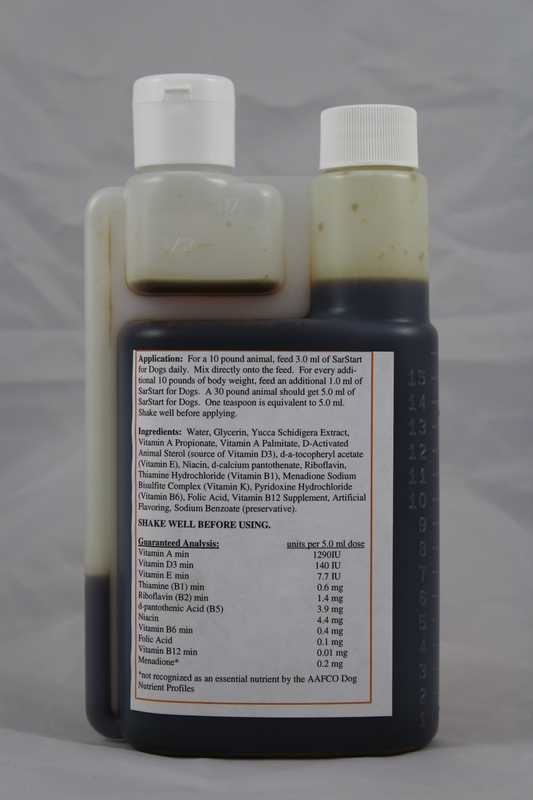 SarStart for Dogs is a natural joint supplement for canines.